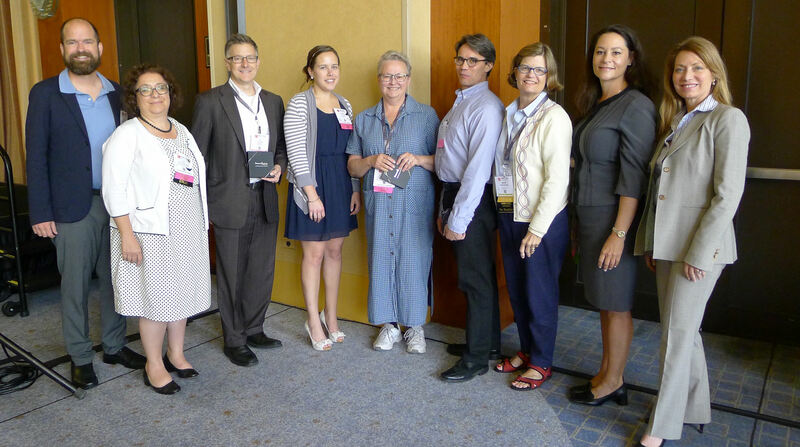 Executive Director Lucy Curci-Gonzalez and Board member Bess Reynolds could both be spotted in Chicago at this year’s AALL 2016 conference. 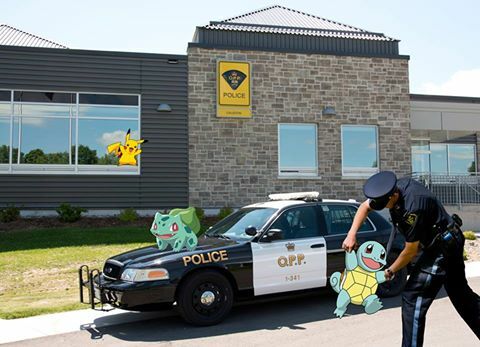 Photos courtesy of Bess Reynolds. Administrative law and process in a nutshell, by Ernest Gellhorn. Admiralty in a nutshell, by Frank Maraist. By Ellyssa|July 20th, 2016|Announcements, New at NYLI|Comments Off on 23 Nutshells eBooks Added! By Ellyssa|July 13th, 2016|Announcements, New at NYLI|Comments Off on New Matthew Bender eBooks! We are happy to announce that we have acquired access to the New York Business Law Practitioner – a resource designed to help you practice New York business law more efficiently and effectively. 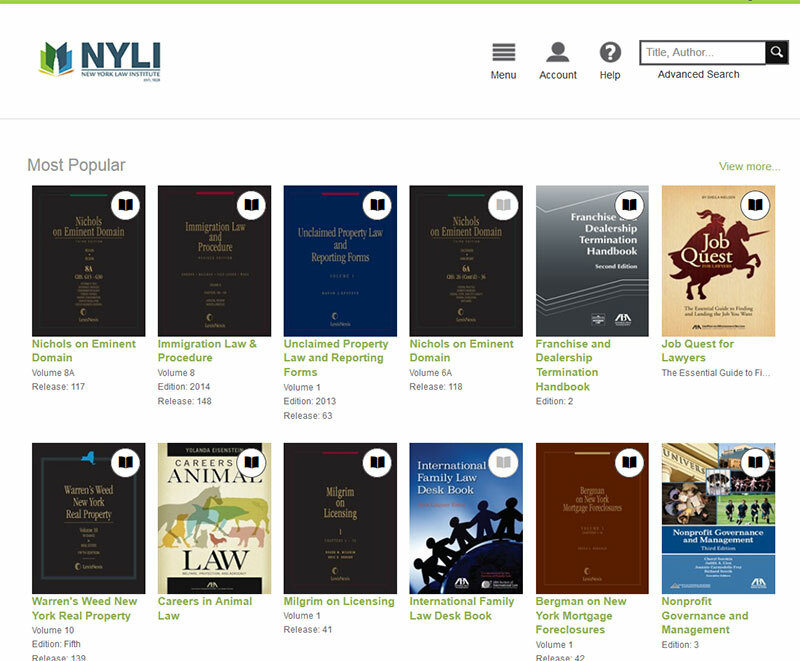 WestlawNext: The most advanced online legal research system providing authoritative content for both primary law and exclusive secondary law titles is available on-site at NYLI. 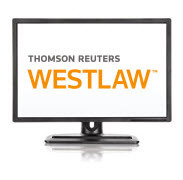 By Ellyssa|July 11th, 2016|Announcements, New at NYLI|Comments Off on New Westlaw Content Added! 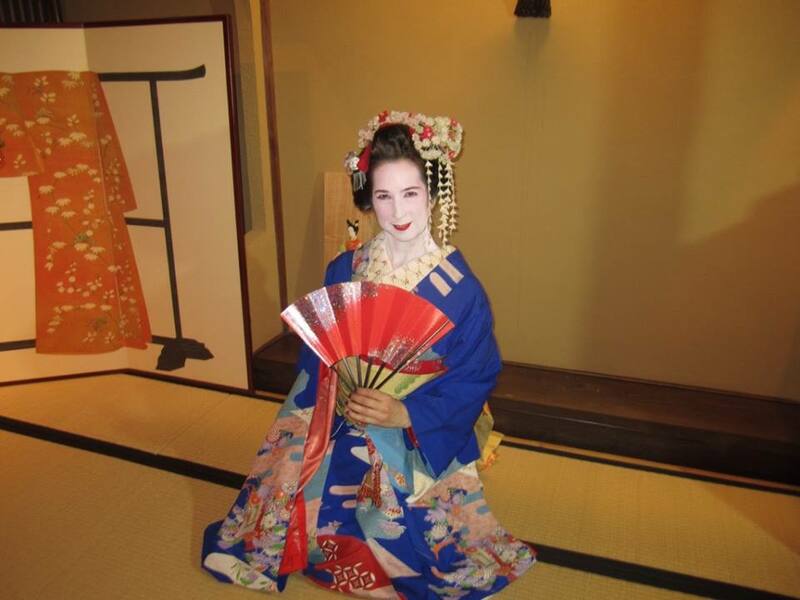 I am excited to share that I was included in an exciting Law Lines article about bucket-list vacations taken by librarians. 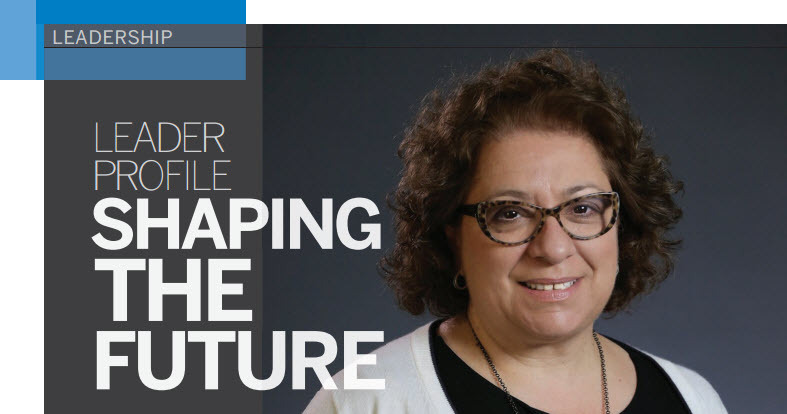 We are happy to announce that our Executive Director, Lucy Curci-Gonzalez is featured in this month’s issue of the AALL Spectrum. The article, Leader Profile: Shaping the Future discusses Lucy’s career, her insights into the industry, as well as NYLI’s services and members.